The Louisville plumber who cares is here to fill all of your sewer repair, sewer line replacements, and sewer cleaning needs! Our sewer repair service is second to none in the Louisville area. We know that small leaks can cost your family big dollars, that’s why we aim to find and repair even the smallest issues in your sewer lines. Sewer repair involves busted sewer lines, frozen pipes, clogged sewer drains which can cause a huge mess; you name it, we repair or replace it! 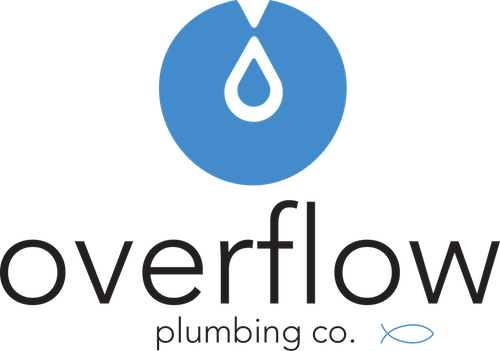 Overflow Plumbing is the Louisville plumber in the Louisville area who cares for you enough to do the job the best way possible, at the best price in town. We would love to meet you and build this community through even the smallest Louisville plumbing job. We are certain that we are the Louisville plumber you have been looking for.